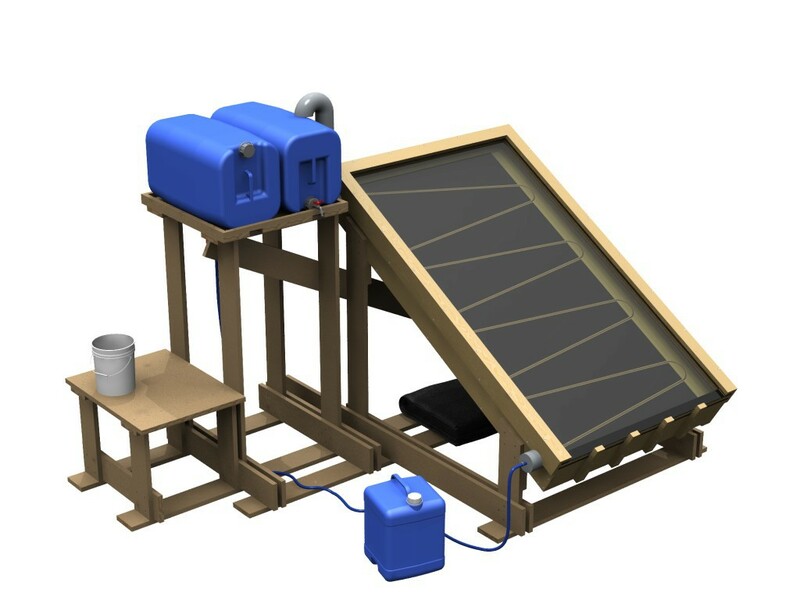 The solar thermal water disinfection plant. The Human Right to Water and Sanitation is recognized world-wide since 2010. 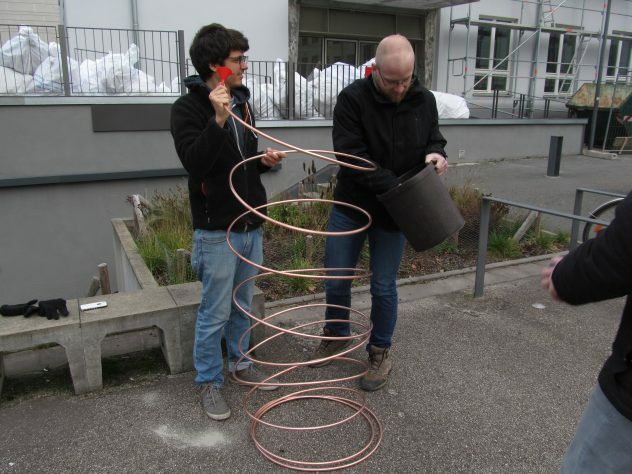 We developed a small plant, which allows it to improve water quality through heat treatment. 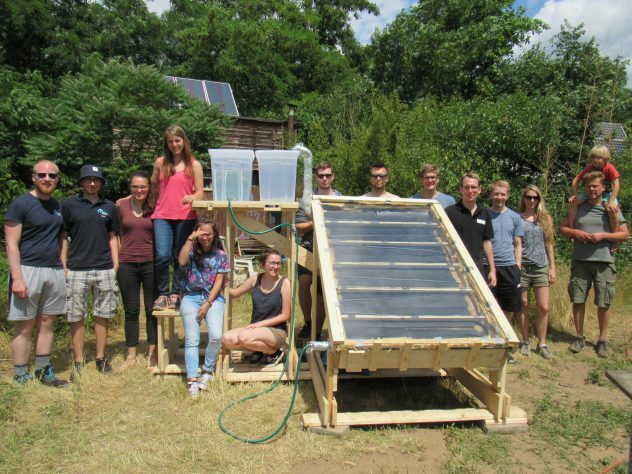 The plant uses solar energy, comparable to a flat plate collector. In this way it works as a standalone system that is widely independent from other infrastructure. The development of the concept aimed at a user friendly handling, which helps preventing any accidental misuse. We tried to live the idea of “helping people to help themselves” and reduced the design’s complexity as far as possible while increasing its robustness. This enables people to rebuild our design with the help of a construction manual which we created. 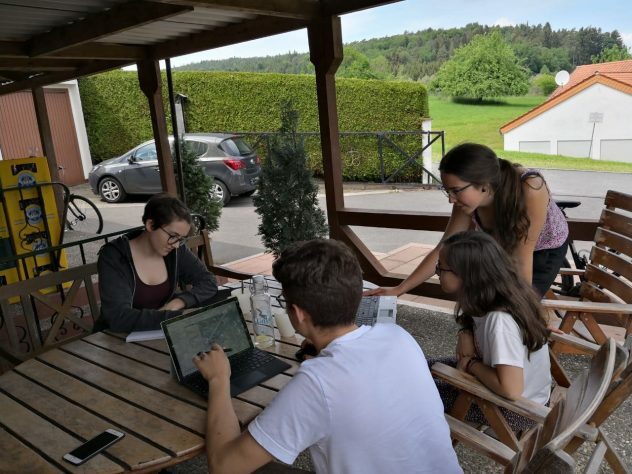 At the regional group weekend from May 25th-27th the motivated participants met once again in Mossautal at Haus St. Michael. An overview of all important documents with download option. If time is of the essence. This is an inofficial project presentation. 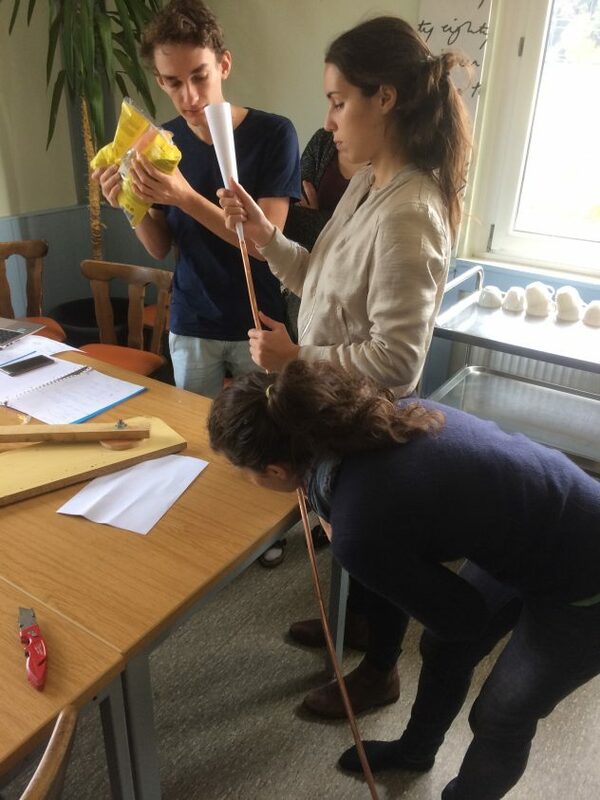 Here you will find the official project of Engineers Without Borders Germany and its local chapter in Darmstadt (english version is under development). Who we are and how to get into contact with us? You'll find out here.